Home / Health / How PRP Hair Restoration Treatment Helps You To Regain Your Loss Hair? Home » How PRP Hair Restoration Treatment Helps You To Regain Your Loss Hair? 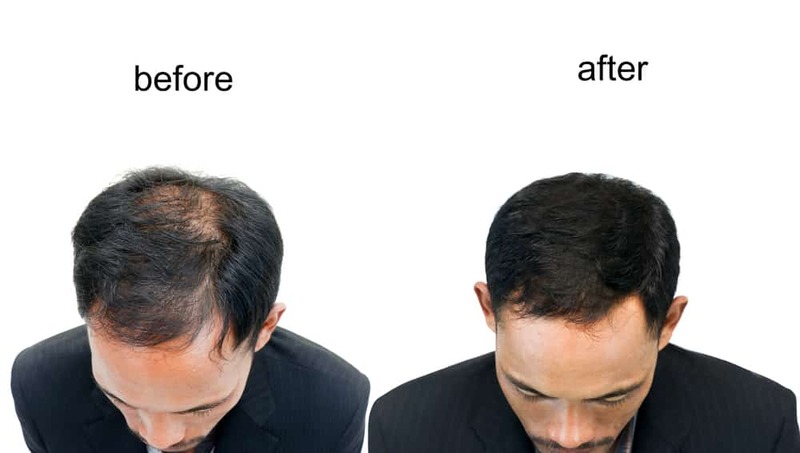 Hair loss and thinning hair has become the most common problem and a major concern of most of affected men and women who cannot compromise their youthful looks for this problem. Hair loss or thinning hair can be a result of aging process, stress, hereditary issues, poor diet, lifestyle or certain skin diseases. Those who are affected with this problem need a long-term, reliable, safe and effective treatment that helps them to regain the loss hair. Fortunately, PRP Hair Restoration treatment has emerged as the latest method to treat hair loss and thinning hair. It is non-surgical, safe, comfortable and effective method that noticeably stimulates the re-growth of hair. 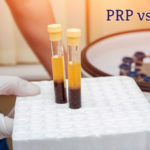 PRP stands for Platelet Rich Plasma, a concentrated blood plasma component found in human blood and it contains three to five times the number of platelets that found in normal circulating blood. It also contains certain growth factors, which include platelet derived growth factor (PDGF), vascular endothelial growth factor (VEGF), and transforming growth factor (TGF) and other bioactive proteins that help in healing the wound and hair growth. These growth factors in Platelet Rich Plasma are used to facilitate wound healing and some recent research and studies have suggested that PRP may also serve as an effective and safe treatment method for male and female hair loss and thinning hair. The effects of PRP on promoting the hair growth make it the most useful medical treatment option for hair loss. PRP is referred as autologous medical procedure which means that it is derived from patient’s own blood, to stimulate hair growth. The growth factors and bioactive proteins in Platelet Rich Plasma naturally stimulate the growth of hair follicles, thus reversing the process of thinning hair and hair loss. What is the procedure of PRP Hair Restoration? At first, the doctor takes a sample of small amount of patient’s blood. In order to obtain PRP, this blood is spun in a centrifuge to separate the highly concentrated Platelet Rich Plasma from the other blood components. After that, the scalp is washed by using antiseptic scalp wash. Then, the doctor gives local anesthesia to the scalp by using a topical numbing cream. Once the area is completely numbed, the concentrated Platelet Rich Plasma (PRP) is injected into the affected scalp by using a micro needle. The entire treatment takes about one hour. Usually, the patients see growth of new hair within 4-6 months of the treatment. The hair continues to become thick over 12-15 months period. The hair, at the treatment area, becomes more thick and dense. The results can last for months and years depending on individual conditions. Usually, there are three treatment sessions which are one month apart, but mainly the sessions depend on the patient’s expectations, goals, treatment area and the nature of hair loss. Who are the good candidates for PRP therapy? All those men and women who are over the age of 18 experiencing alopecia or hereditary hair loss are ideal candidates for PRP therapy. If you don’t want to go under the knife during hair transplant treatment then PRP is right procedure for you because it is non-surgical and safe. If you have advanced hair loss then you must go for the PRP therapy along with hair transplant. If you have a history of heavy smoking, alcohol consumption and drugs then you are not the right candidate for the treatment. Those patients who have any of these medical conditions, such as platelet dysfunction syndromes, hemodynamic instability, chronic liver disease, acute and chronic Infections, chronic skin diseases or cancer, anti-coagulation therapy, metabolic and systemic disorders, are also not ideal for PRP therapy. What are the benefits of PRP Hair Restoration treatment? Are there any side effects or risks of PRP therapy? There are no risks of any allergic reaction because the plasma has been produced from patient’s own blood and so there is no chance of any reaction against the body’s own blood. The specialists at Laser Klinic are determined to provide you the best PRP Hair Restoration treatment in NYC, with personalized care that gives the world-class results. 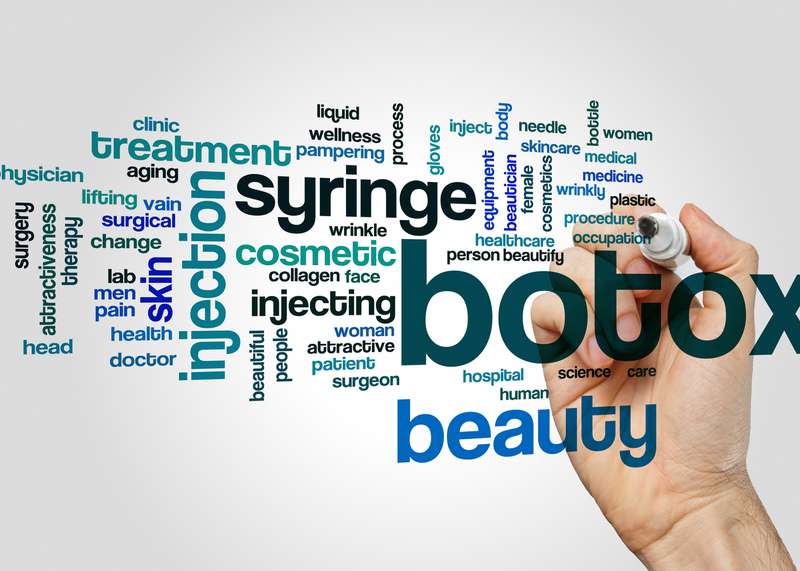 The Board Certified cosmetic surgeons and plastic surgeons will have detailed consultation with the patient to discuss the goals, and expectations. Then, by keeping in view the condition, needs and goals, they devise a customized treatment plan for restoring the loss hair that gives you youthful looks.